Happy Cinco de Mayo! 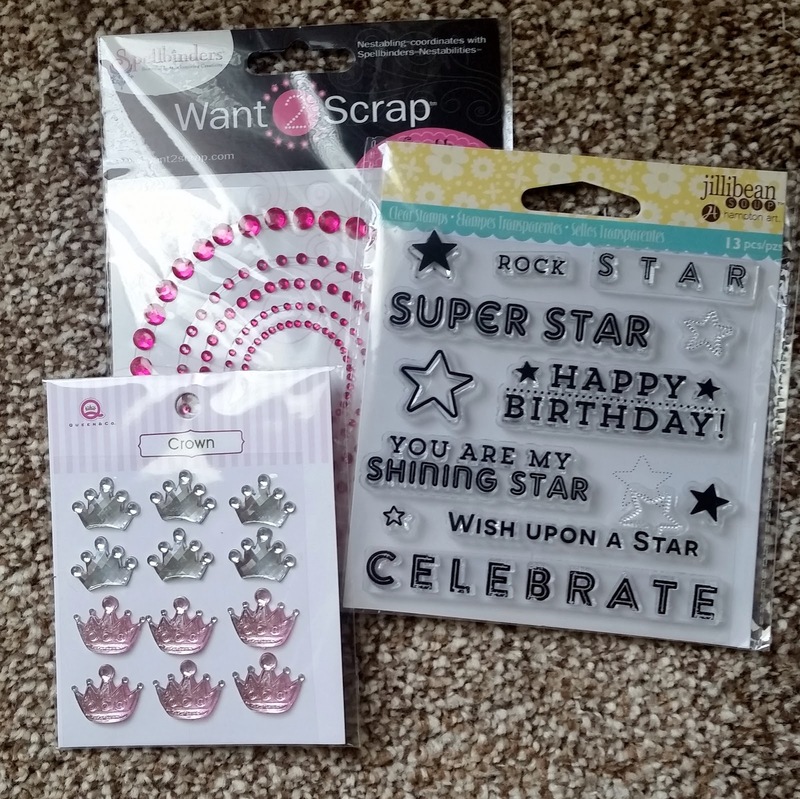 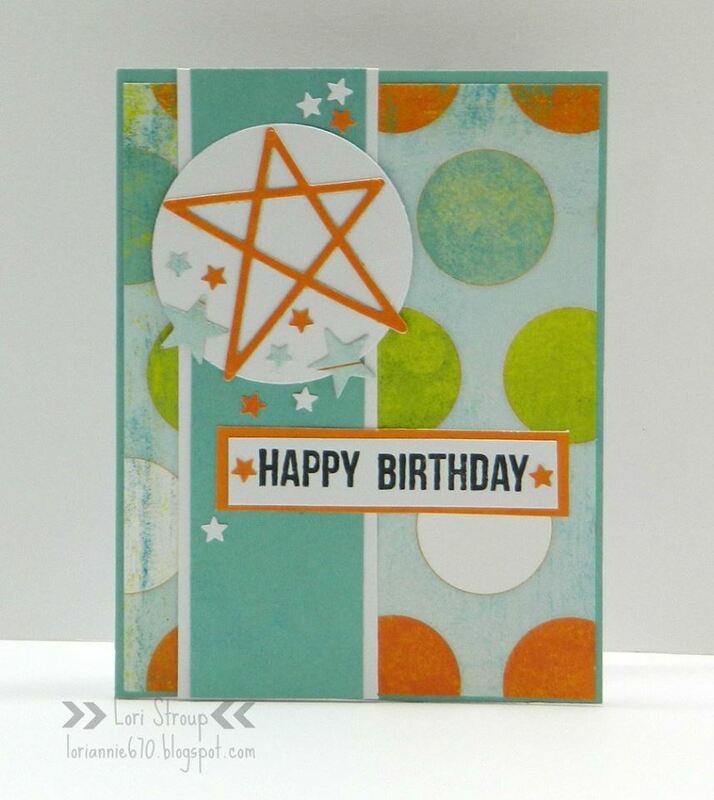 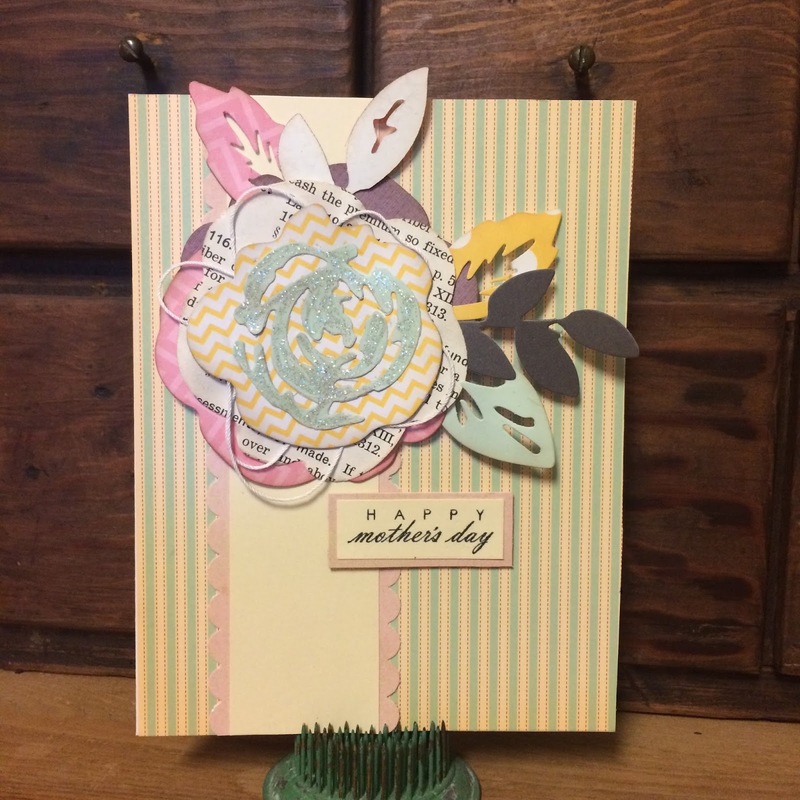 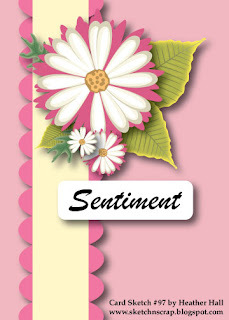 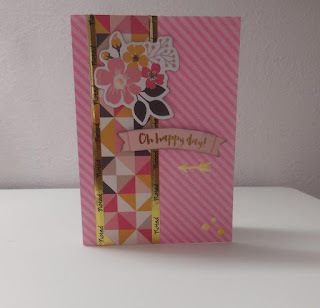 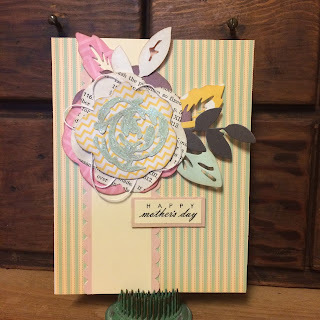 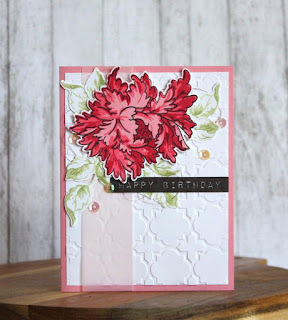 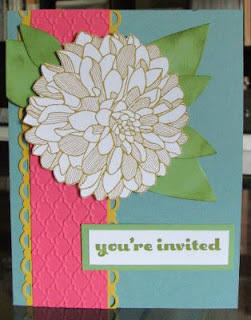 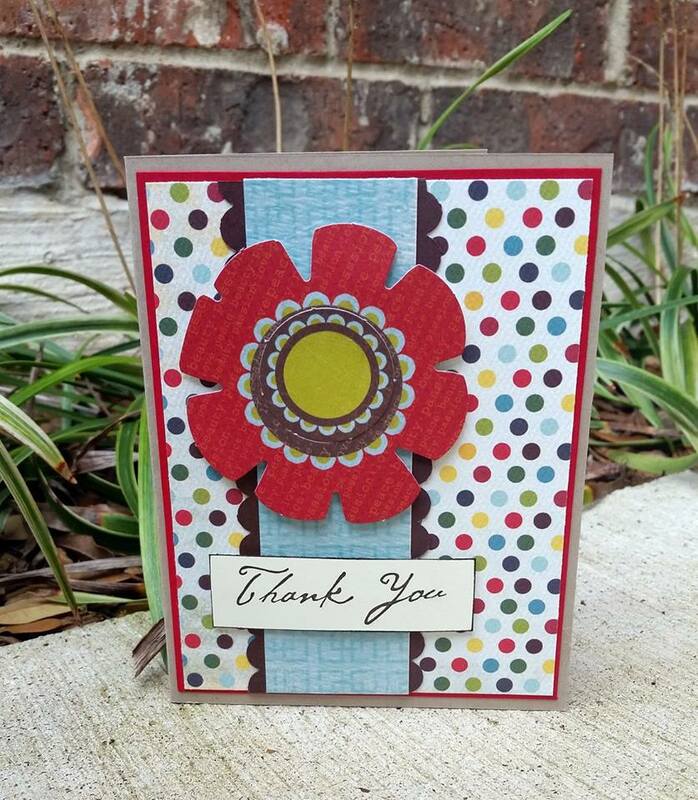 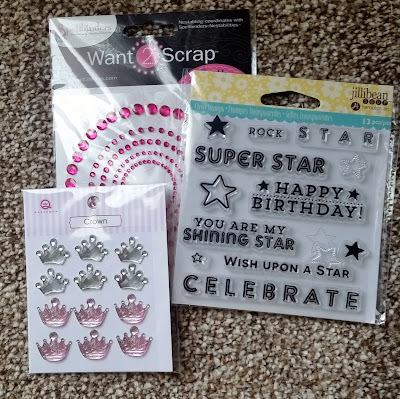 Today at Sketch-N-Scrap we have a fun card sketch for you from Heather. 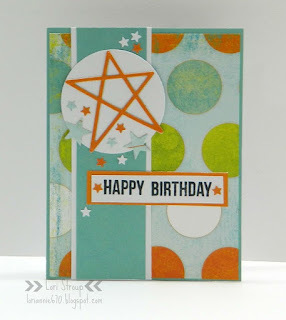 With our Birthday Celebration going on this month there are plenty of sketches and tons of inspiration going around. 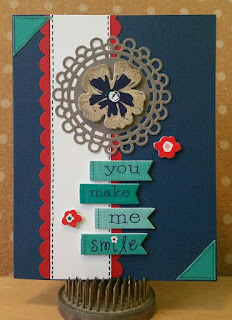 Check out the rules at the bottom of this post and link up your take on this sketch for a chance to win a great prize!